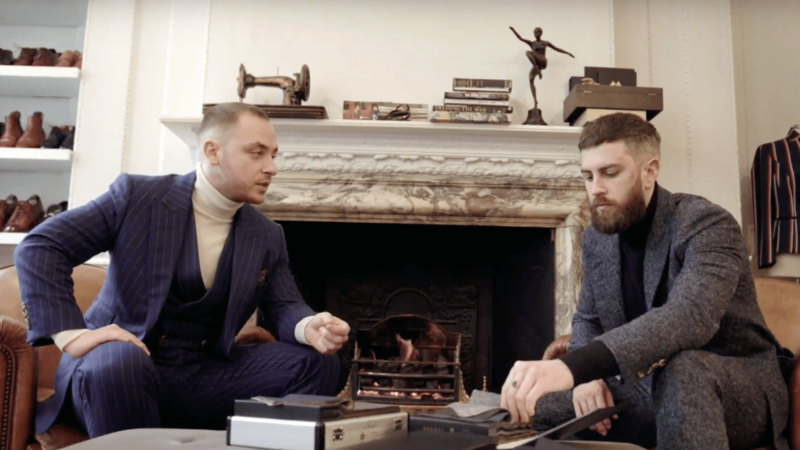 Taking you through the bespoke tailoring experience, this video shows the steps we use to make every customer’s bespoke suit. 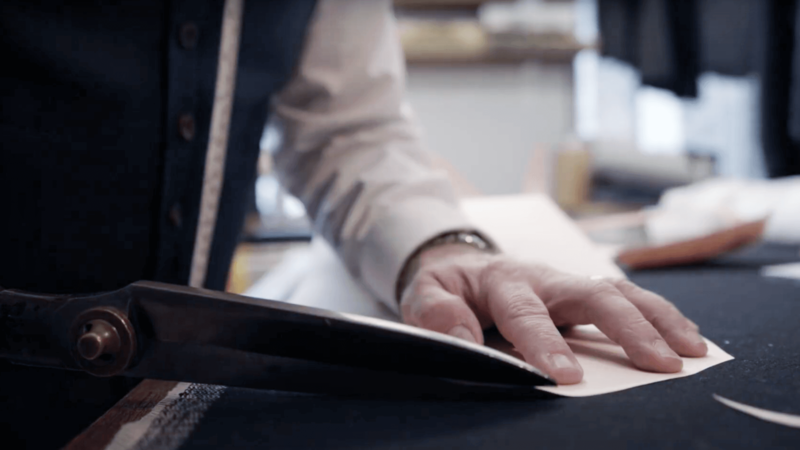 Starting with fabric selection, our tailors guide customers through selection from our thousands of English and Italian cloths. After a full set of measurements are taken, our tailors make up a partial suit as a kind of ‘rough draft’ for the client to try on before final adjustments. This is called a toile fitting, the purpose of which is to ensure a perfect fit. 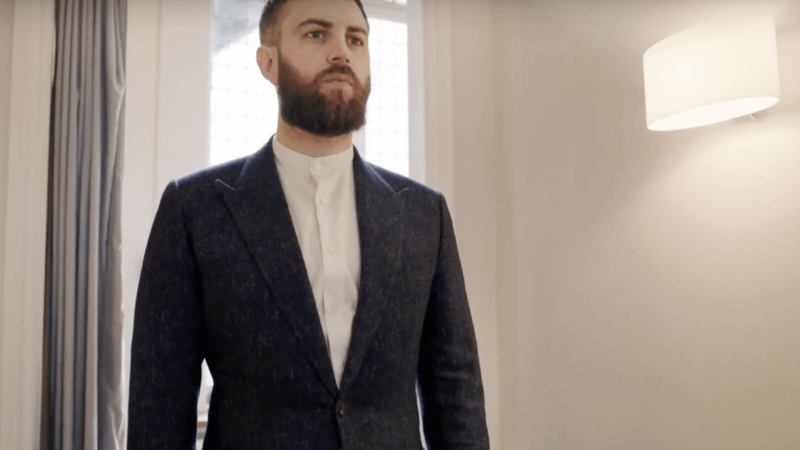 It’s these interim fittings that makes a suit ‘bespoke,’ as well as being the hallmark of Savile Row tailors. 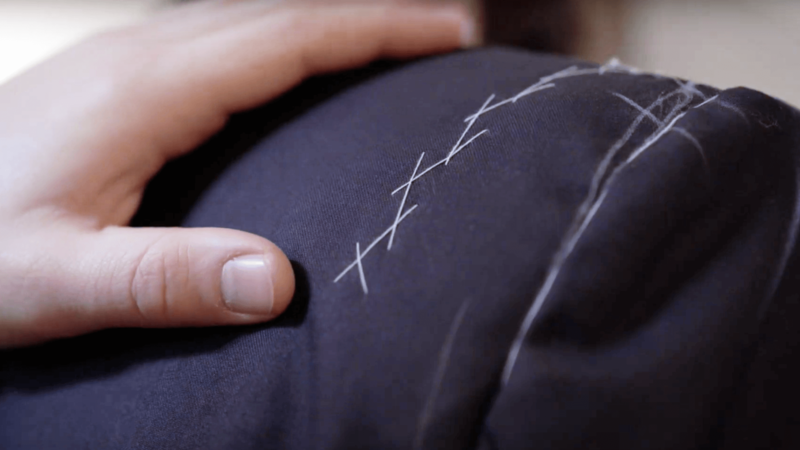 Finally, a master craftsman finishes the garment, with finishers hand-sewing every buttonhole to complete the suit. 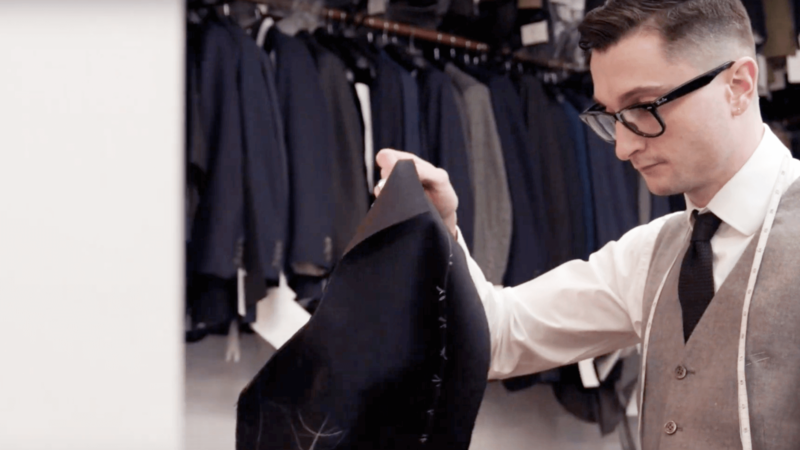 Book a bespoke consultation at one of our Savile Row, City, Stockholm or New York locations.